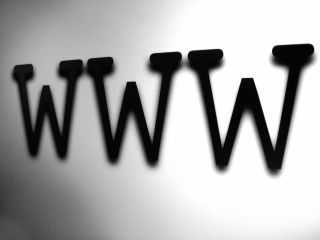 The quarterly update from the Office of National Statistics (ONS) has reported that the number of people who have never used the internet in the UK has fallen to 8.4 million – a still surprisingly large 16.8 per cent of the adult population. That's some 300,000 fewer people than the last quarterly report, but still represents a big section of the community, and the skew of non-users is, as you would expect, towards older groups. Apparently, of the new internet users, a quarter of a million are over 55 and an impressive 164,000 are over 75. "Older people have the most to gain from the web, as mobility and loneliness are more likely to become issues." blogged Race Online 2012 – the body looking to accelerate the rate of online uptake. "In fact, older people and those on low incomes are getting online faster than anyone. Those earning less than £300 a week account for 79% of the decrease in employed offliners." Apparently Cumbria and Liverpool have seen some marked successes, and clearly the message that being online is a good thing for all ages is beginning to seep through.